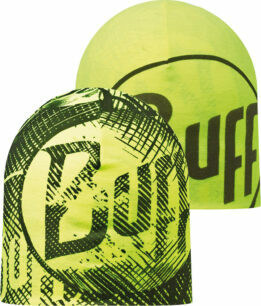 2 layers of Original Buff® goodness. 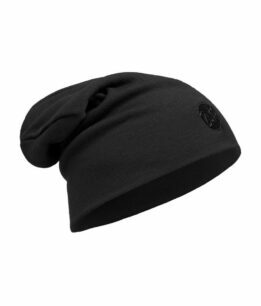 For those that love the fabric and wear it exclusively as a beanie. Nicely covers the ears and also reversible with 2 designs to choose from. 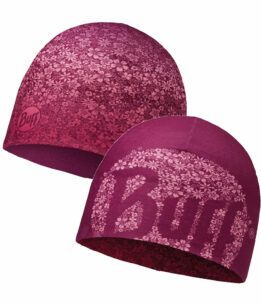 The warmest Hat/Beanie. 2 layers of 300gr/m2 merino wool with extra length for either loose fit or good ear coverage.